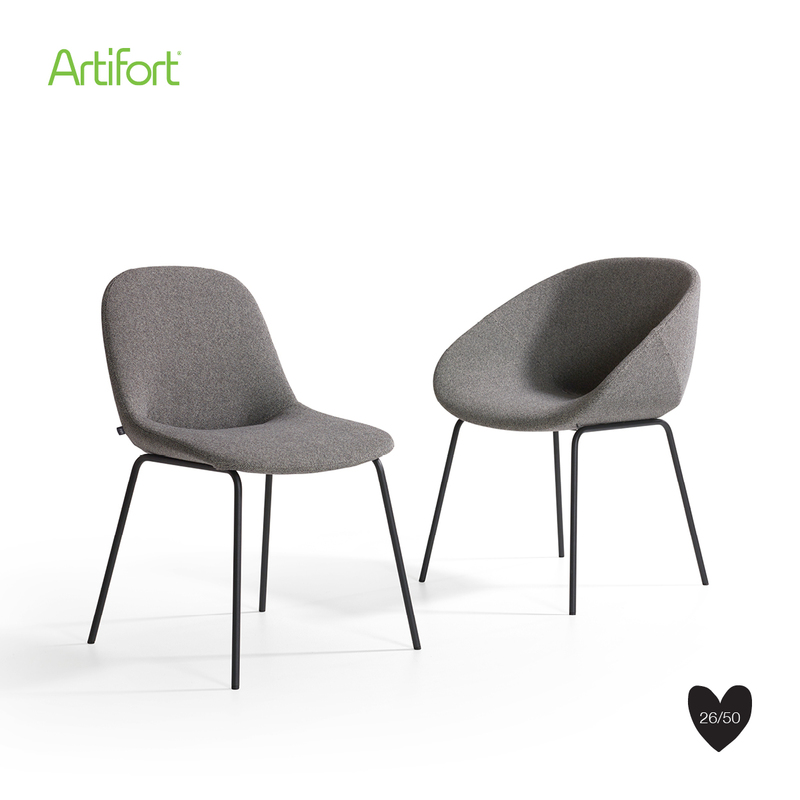 Beso, Spanish for ‘kiss’, is an affordable and highly versatile chair programme created by Dutch designer Khodi Feiz for Artifort. The Beso collection includes a chair, an armchair and a barstool. Beso allows for long comfortable dinners with friends and family, without the need to take a break or stretch your legs. It is available in a wide range of upholstery and base options, which makes it the perfect addition to any interior.